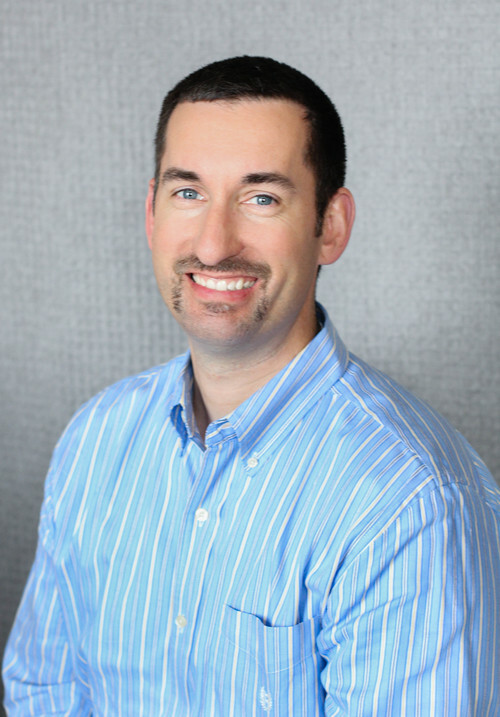 A Native of Oregon and Dane County, Tony personifies local knowledge and expertise, which he brings to the PIH Team. Tony is also a Captain with the Oregon Fire Department where he has served for over 20 years! Tony works primarily with Sellers but also has assisted various clients and investors in navigating the buying process.